Now here’s an announcement by a leading van manufacturer that will change the selection process for Fleet Managers on light commercial vehicles (LCVs). Renault’s LCV range is now available with an unlimited kilometre, three-year warranty for all new vehicles sold from the 1stNovember 2018. There has long been an assumption by local Fleet Managers that European vans couldn’t handle Australia conditions and cost more to operate. Though the sales success and adoption by small business operators indicates that the Euro crowd have a lot to offer compared to the Japanese and Korean competitors. Renault’s LCV range, comprising the compact Kangoo, mid-size Trafic and multi-purpose Master are all top selling vehicles in their respective segments as they each offer businesses a fit-for-purpose vehicle which is both practical and good value. 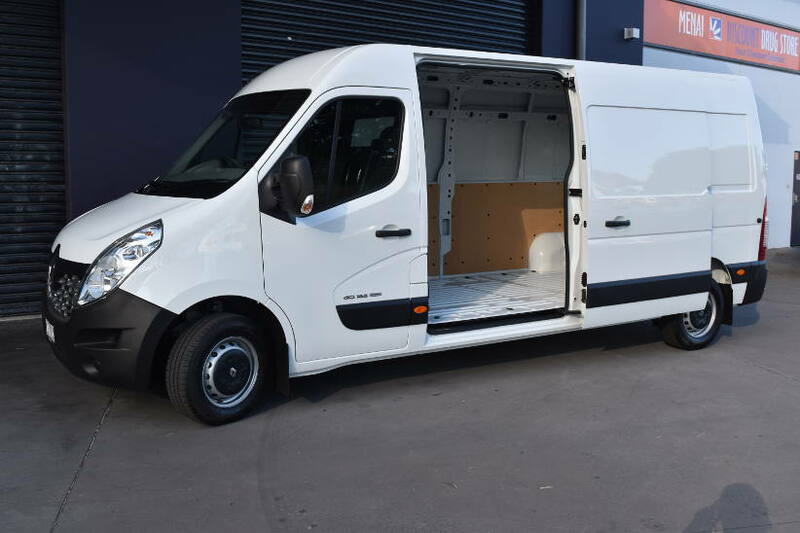 Andrew Moore, Managing Director Renault Australia, said, “With this unlimited kilometre warranty Renault is offering its van customers additional value, in what are already great value vehicles. How does this warranty compare to other manufacturers?